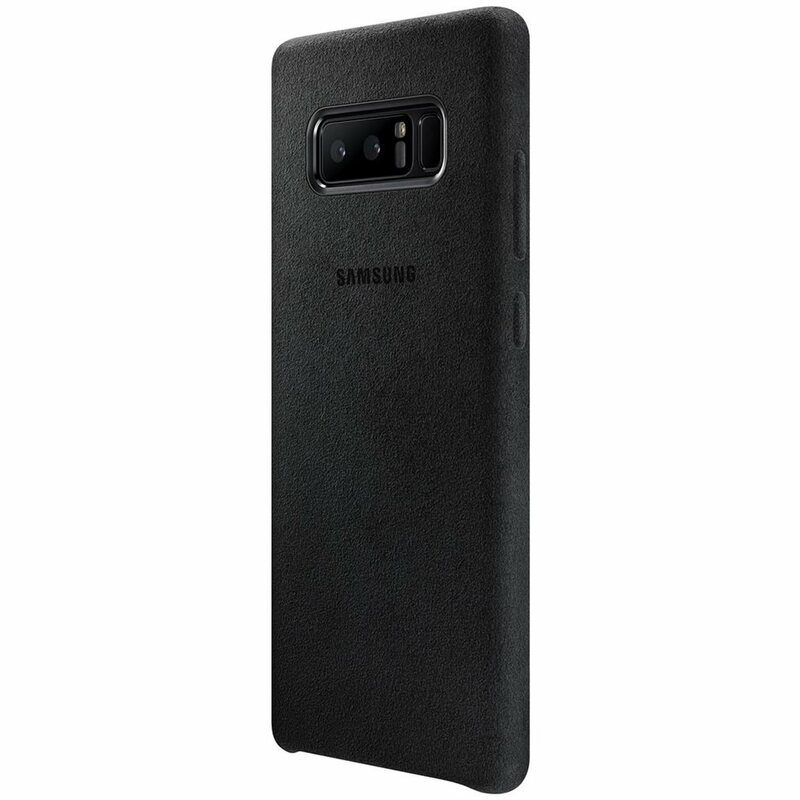 Protect your Samsung Galaxy Note 8 with this Official Alcantara case in black. 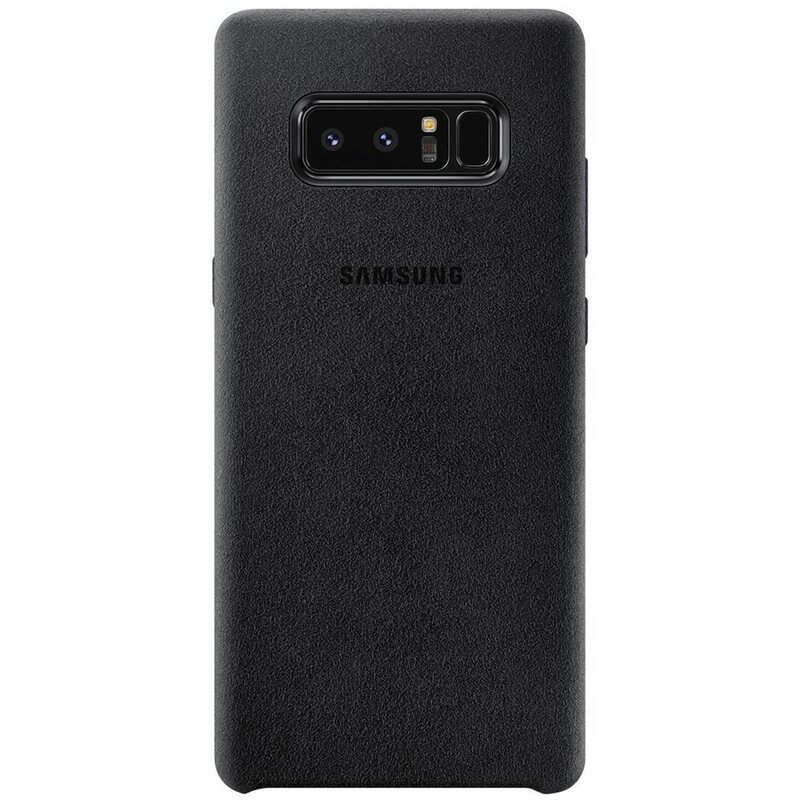 Stylish and protective, this case is the perfect accessory for your Note 8. Crafted from Alcantara, this case provides a unique and stylish design for your stunning Samsung Galaxy Note 8. 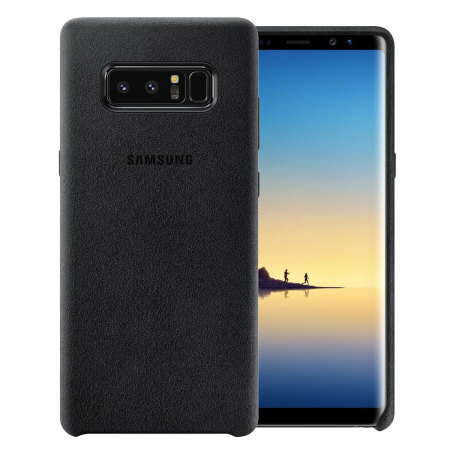 This case runs neatly around your Note 8's edges to provide excellent side on protection as well as a raised lip which guards against damage when placed face down on a flat surface. The back of your new smartphone is also protected against scratches, splashes and any other bumps and scratches. This keeps your Note 8 looking just as fresh as when you first took it out of the box. Thanks to the slim design, your Galaxy Note 8 won't incur any unnecessary bulk - helping to keep your Note 8 as slim and light as it was originally designed to be. This is an official Samsung product, so is made to the highest standards with the best quality materials. 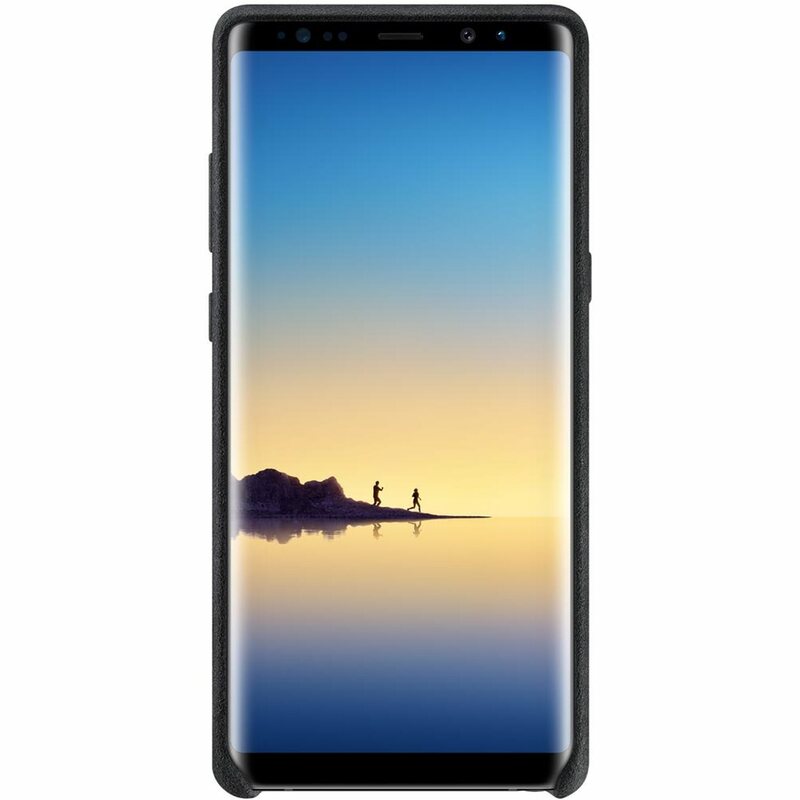 It is designed specifically for use with the Samsung Galaxy Note 8, so offers a perfect fit and does not impede the use of any of the functions such as the power and volume buttons, headphone and charging ports, or front and rear cameras. The case also features cut-outs for the ports and features of the Samsung Galaxy Note 8, including the charging port, S Pen and camera.